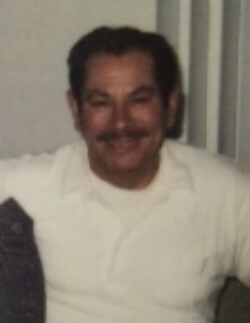 Obituary for Luis Antonio Rosado | Wright Funeral & Cremation Services, Inc.
Luis Antonio Rosado, “Wiso”, 73, of West Chester, PA, passed away on Wednesday, July 11, 2018, peacefully at his residence. Born in Adjuntas, Puerto Rico, he was the son of the late Miguel Rosado and Victoria Gonzalez. He was the husband of Barbara Ann Green-Rosado with whom he shared 45 years of marriage. 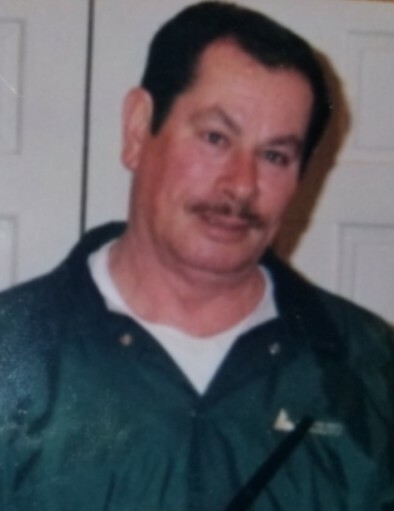 Luis worked in the Maintenance and Housing department at Spring House at Brandywine for 15 years. Luis enjoyed reconditioning refrigerators, collecting license plates and coins. In addition to his wife Barbara, Luis is survived by three daughters: Charmaine Newton (Wayne Lewis) of Harrisburg, PA, Maria Rosado of Vineland, NJ, Mildred Rosado of Connecticut; five sons: Keith Green (Yulenda) of Ridgley, MD, Charles Green of Salisbury, MD, Luis Rosado-Mack (Barbie) of Coatesville, PA, Luis Rosado of Vineland, NJ, Brian Green of West Chester, PA, and his loving granddaughter Angelina M. Green. Luis is also survived by three sisters: Carmen Rosado, Hilda Rosado, and Erma Rosado, and a host of family and friends. He was preceded in death by a son, Steven Antonio Green, a sister; Maguelina Rosado, and three brothers: Miguel Rosado, Chito Rosado, and Andres Rosado.